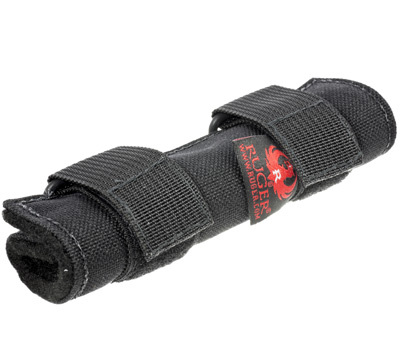 Protect your suppressor and your hands with the Ruger Suppressor Cover specifically designed to fit the Silent-SR® .22 suppressor. 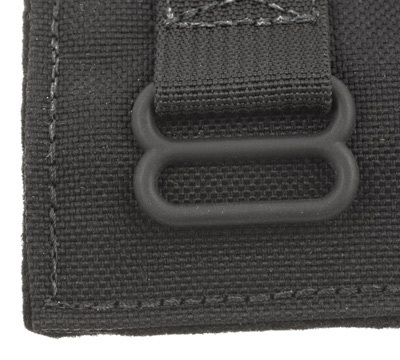 Manufactured from heavy 1000D Cordura® and Mil-Spec webbing. 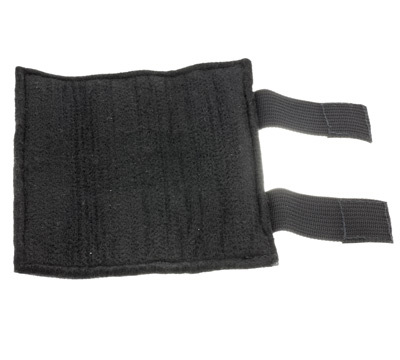 Inner layer is a fire resistant material that is rated to 1800°F. 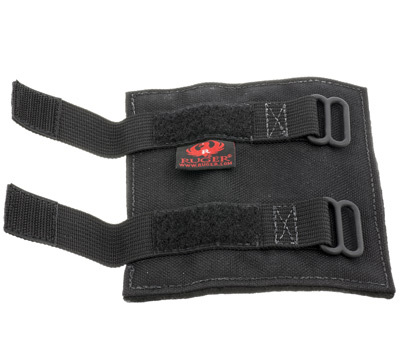 Adjustable straps ensure a secure fit to the suppressor. Dimensions: 5" x 1", weight of 1.4 ounces. Made in the USA by Cole-Tac.